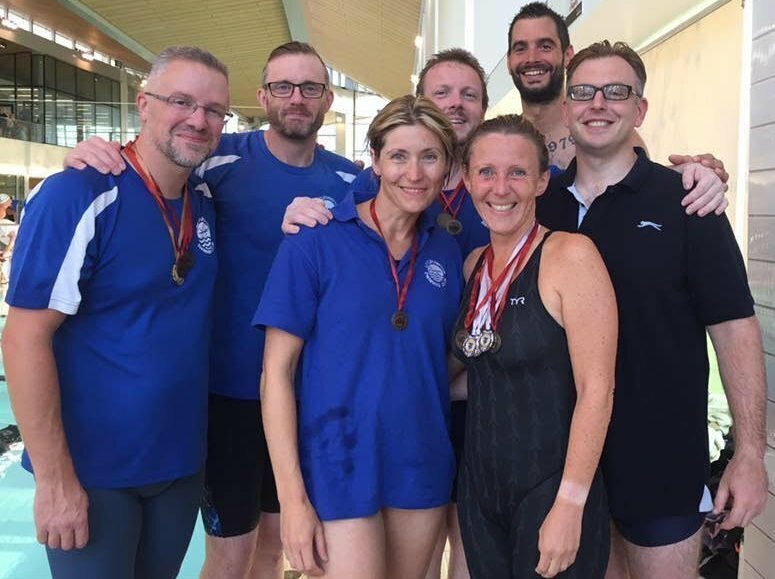 This squad is aimed at adult swimmers age 20+. Wednesdays is open to all, catering for a range of swimmers including sprint, distance and triathletes. Wednesdays is open to all masters swimmers, Mondays is by invitation. A coach is available every Monday and will usually attend once a month on Wednesdays. There are prepared plans for all sessions. If you are interested in joining the club please contact us.